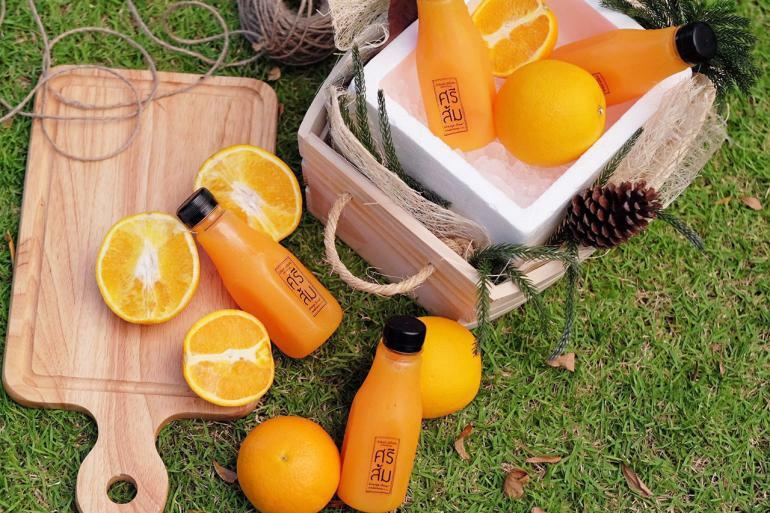 Fresh-squeezed orange juice with pulp, sugar-free, no additives added. 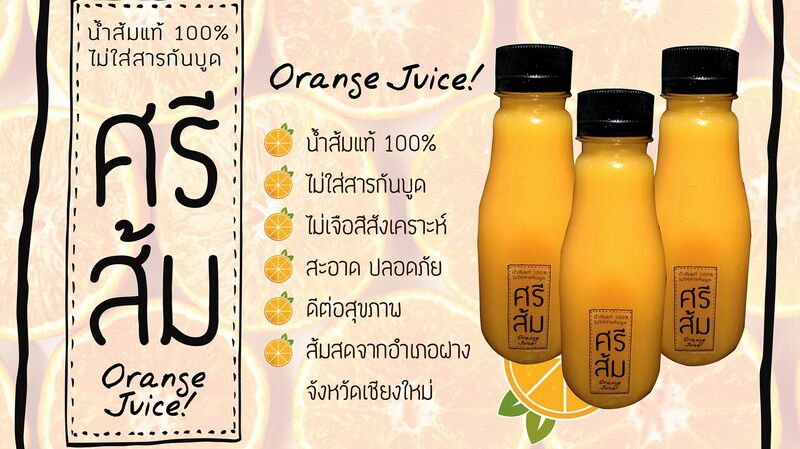 The juice are made by high quality machines in order to achieve the high standard of both hygiene and quality. 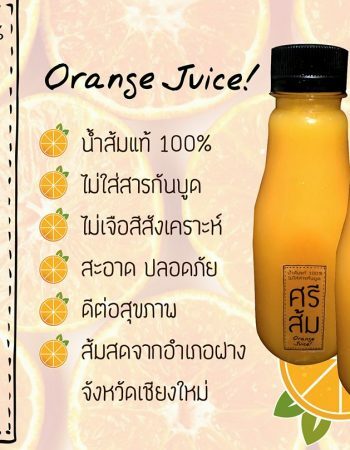 This will ensure that consumers can enjoy orange juice fresh from the farms in Chiang Mai. 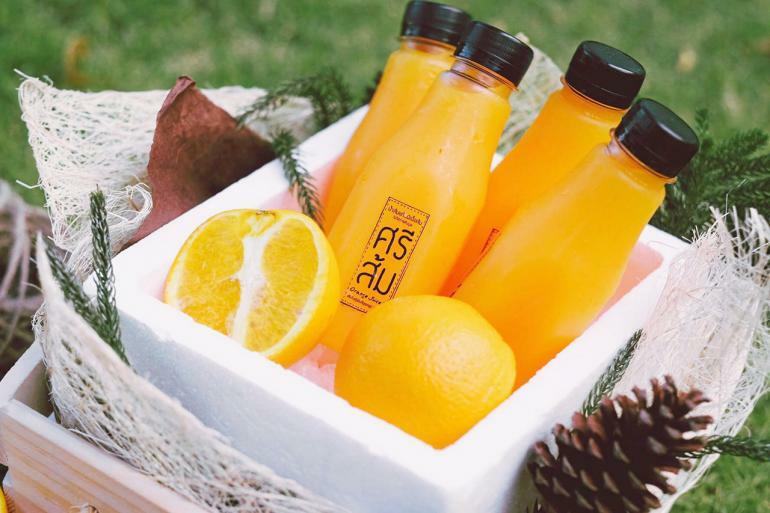 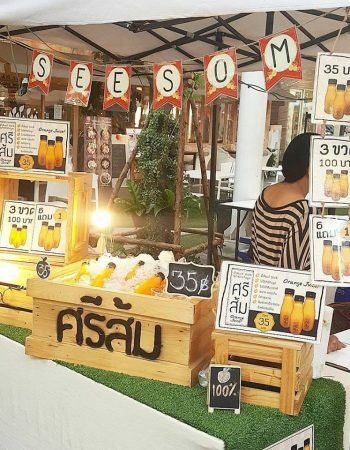 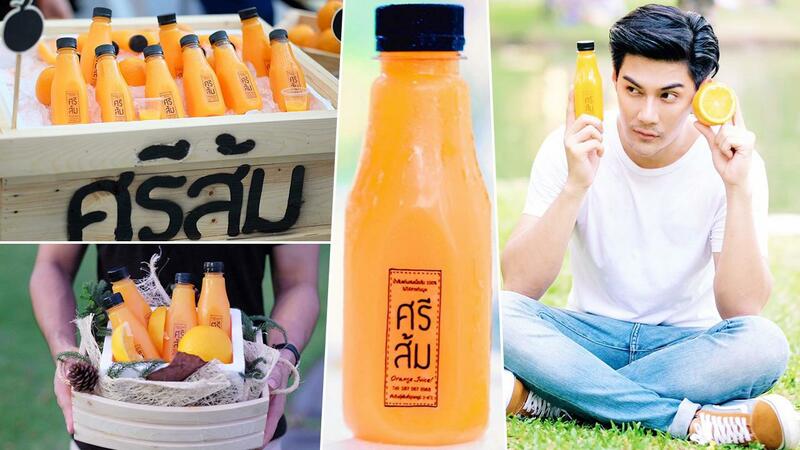 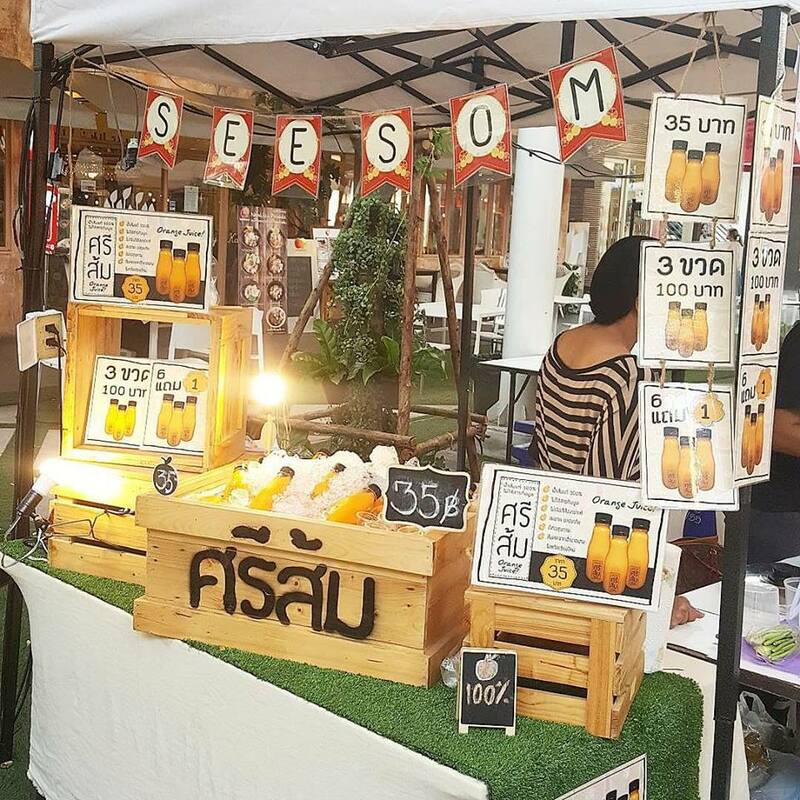 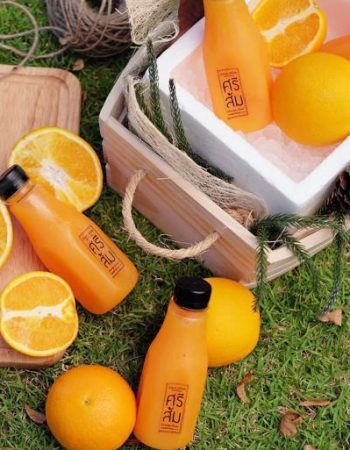 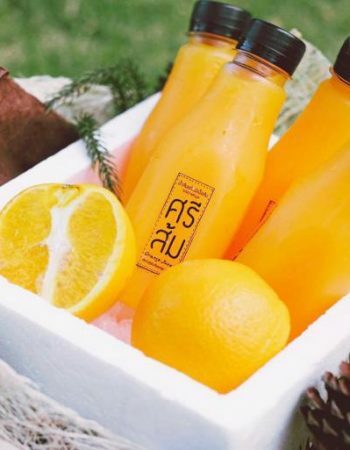 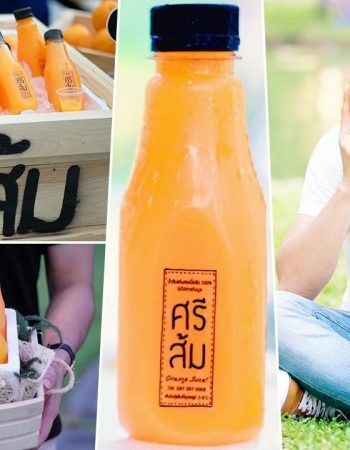 Seesom offers free delivery in Thailand, and you may also find the juice sold at many food fairs or markets.